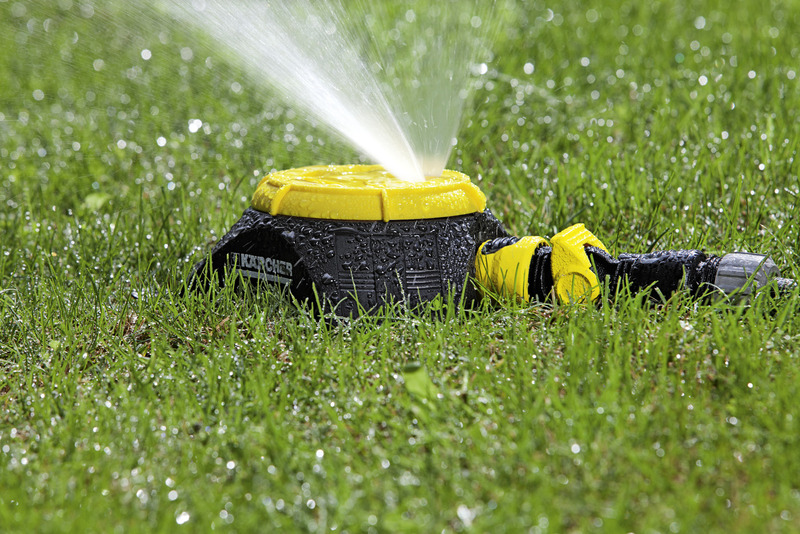 Control valve 26451980 https://www.kaercher.com/my/home-garden/watering-systems/connectors-tap-adaptors/control-valve-26451980.html Control valve for placing between the hose and sprinkler. 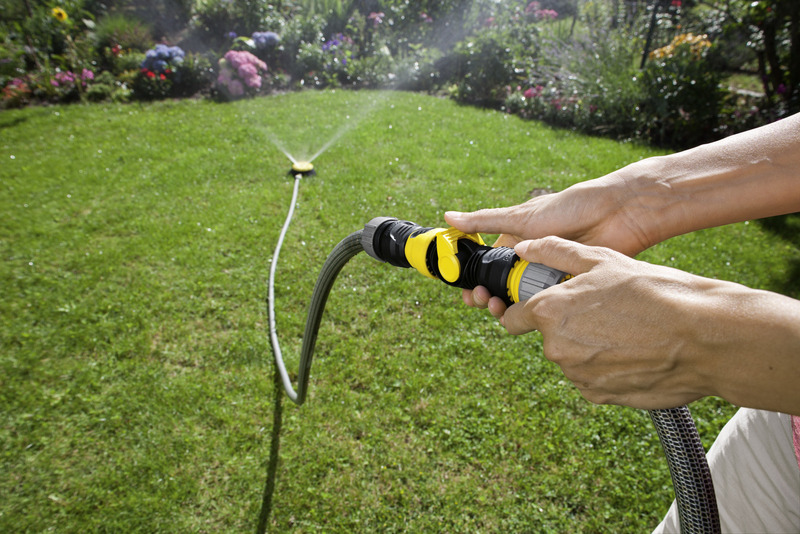 For continuously variable water flow control from 0 to maximum. 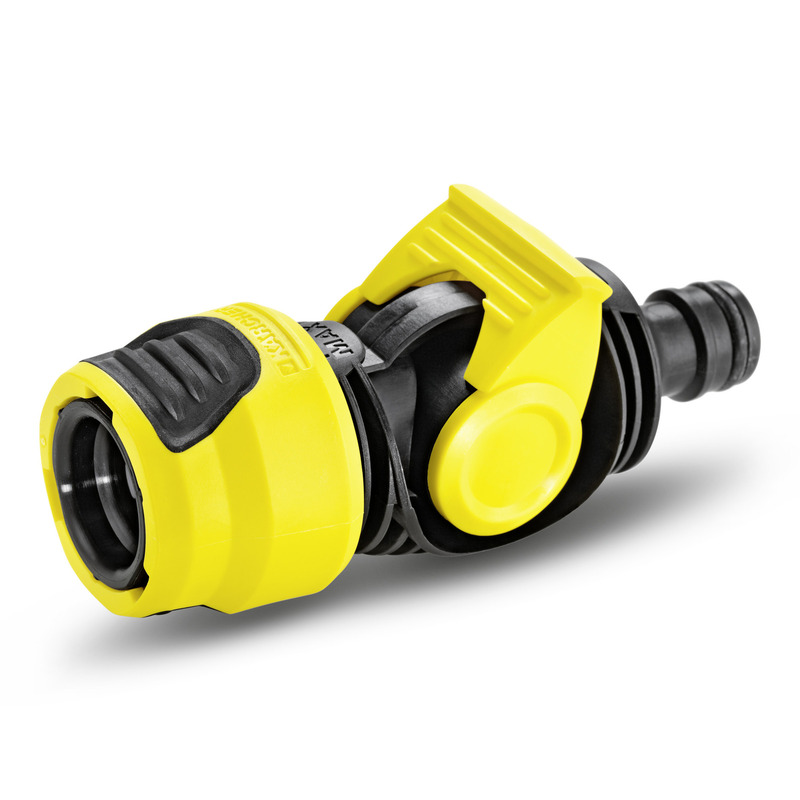 Includes 2-way coupling for connecting two hoses.